If a testing lab has its own personality and culture, then it needs solutions that reflect how the staff really functions from day to day. 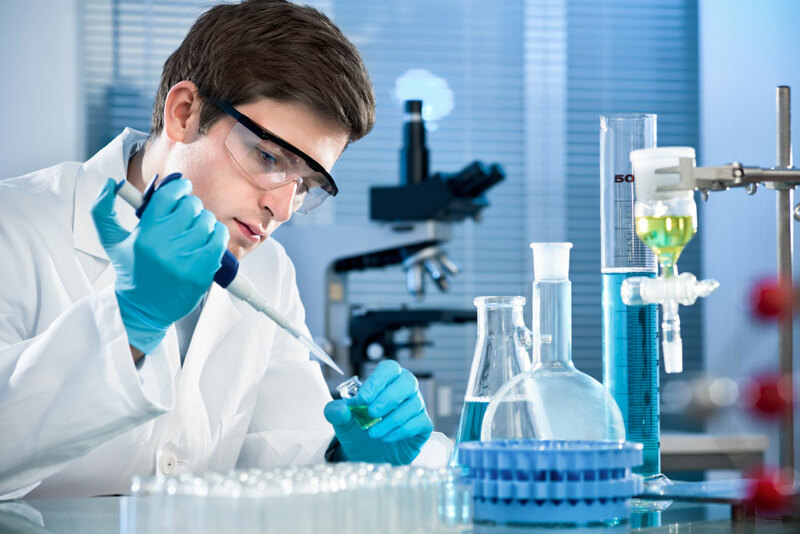 The more workarounds a lab creates, the more likely it is the lab will be losing time or money in the process. See how owners can better address the obstacles that stand in their way without compromising their accuracy, efficiency, or safety. Depending on the number of procedures a lab completes, it can become time-consuming to do the prep work for each one. Labs are often under pressure to hit a certain quota every day, and even a few minutes can add up quickly. Not only can several steps eat up precious minutes, it can also increase the likelihood of a mistake being made. The process of putting everything together for test after test can become so rote that workers may inadvertently skip a step without realizing. Testing kits are increasingly being used in the sciences because they’re convenient and effective. Testing kits ensure labs get exactly what they need and no more, which can make tests much faster. While some people find testing kits to be superfluous, forward-thinking researchers understand that a little help can go a long way. The more helpful tools people have at their disposal, the more likely it is that productivity will increase while stress decreases. Some companies prefer to do their irritancy and corrosivity testing in-house so they can have total control over the results. Outsourcing these services may yield inaccurate results or even dangerous products being sold to consumers. However, in-house testing for these safety attributes is often more complicated than owners think. Depending on the type of technology used, each lab may need its own specific instrumentation and processes. Labs need to seek out a partner who specializes in testing for both irritancy and corrosivity. InVitro International uses Irritection® technology that can be adapted to fit our clients’ needs. From developing testing protocols to advice on how a lab can implement the technology for themselves, it’s our job to look at the anomalies that make each lab unique. Whether a lab is developing all-new products or improving on their original concepts, they need a solution that fits company goals and meets safety requirements. All companies have federal guidelines and regulations they need to follow as well as global standards they may have to meet as well. These regulations can change at the drop of a hat, and not every company is aware of the new restrictions imposed upon them. The end results can be anything from major fines from government organizations to endangering the lives of consumers all over the world. Decision-makers don’t always have time to do the research necessary for every change. For example, when the Globally Harmonized System (GHS) was first introduced, it caused labs to rethink how they made everyday decisions. But the stringent rules made it easy for labs to make mistakes, which made them liable for anything from a routine inspection to a serious problem. Partnering with someone who understands the minutiae of these rules is sometimes the only way to ensure that every audit is as quick and painless as possible. InVitro International is staffed with experts who understand how to conduct accurate lab tests for eye or skin irritants without the help of live animals. Corrositex is globally accepted as an approved means of assessing dermal corrosivity while our Irritection technology is accepted and under review for full adoption by a major international regulatory body for ocular irritancy determinations now. Our proprietary methods, Ocular Irritection® and Irritection® Dermal, are the result of more than two decades of research and experience in this field.